This smooth and creamy baba ganoush is very easy to make. 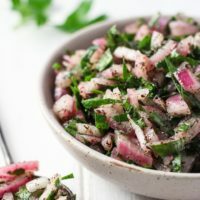 The popular eggplant dip has a mild flavor with a hint of tahini, lemon, and garlic and is absolutely perfect served as an appetizer at a dinner party. 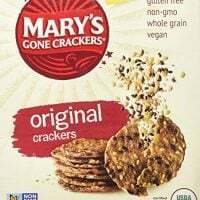 It also makes for a delicious healthy snack. 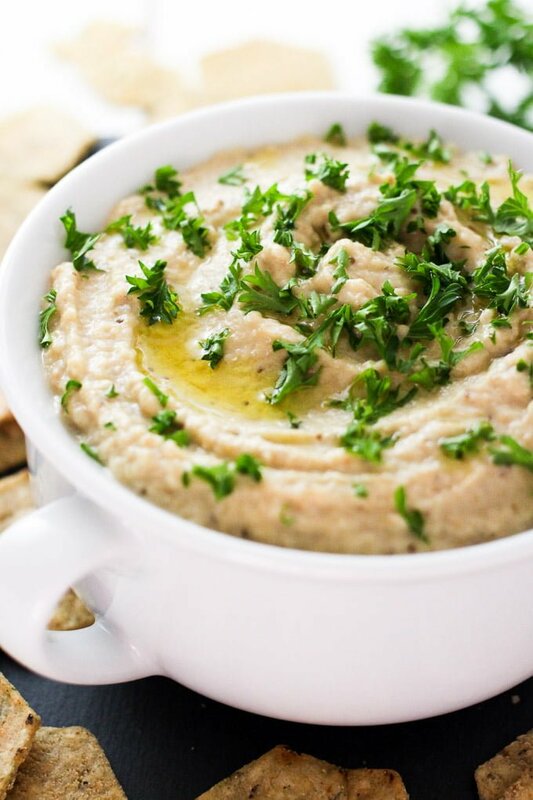 Baba ganoush is a thick dip, sauce, or spread made with roasted mashed eggplant mixed with tahini. Other ingredients in baba ganoush are olive oil, lemon juice, and garlic as well as various seasonings such as cumin, coriander, and paprika. Fresh herbs such as parsley and mint can also be added to the dip. 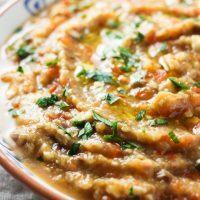 In general, baba ganoush is a healthy dish (unless someone is allergic or sensitive to any of the ingredients) and contains a lot of important nutrients. 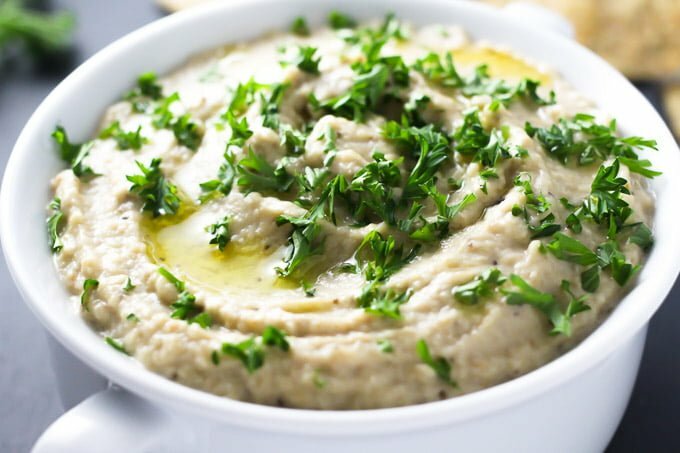 For example, eggplant, the main ingredient in baba ganoush, contains important vitamins, minerals, and fiber and tahini and olive oil provide healthy fats. What Do You Eat Baba Ganoush with? 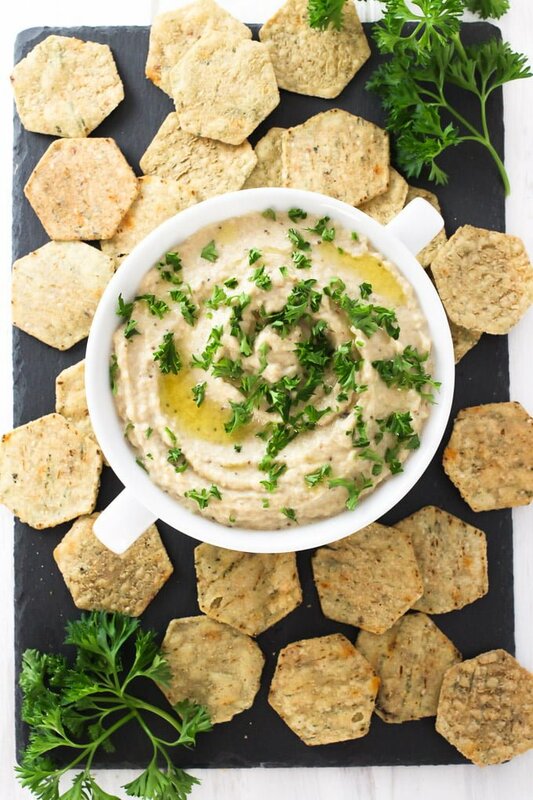 Baba ganoush can be served as a dip with pita slices, multigrain crackers, or cut up veggies such as carrots, celery, bell peppers, etc. 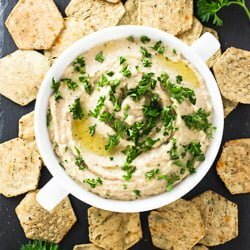 Creamy baba ganoush can also be added to wraps or sandwiches as a spread and is a great addition to salads and grain bowls. Baba ganoush is quite easy to make. The most time-consuming part is preparing the eggplant. 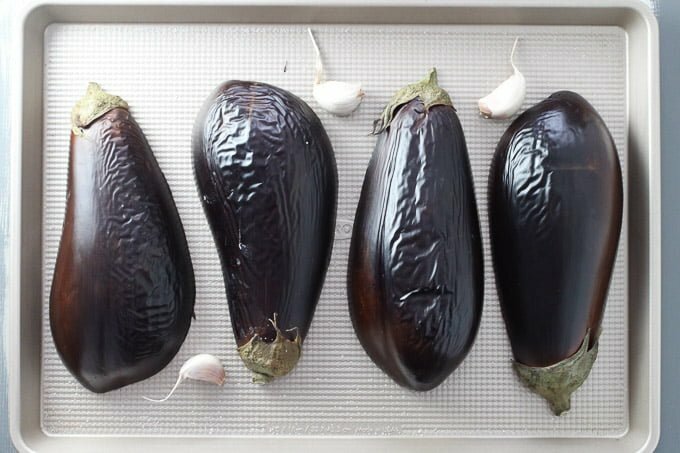 There are several ways you can cook eggplants for baba ganoush. Below, I am showing you how I do it in my electric oven without any extra steps. I am also showing you how to get rid of the bitter taste eggplants often have. Step 1. Wash the eggplants, pat them dry, and cut in half lengthwise. Generously sprinkle the cut side with salt and leave them on the counter cut side up for about 30 minutes. In a few minutes, you will notice the eggplants releasing some moisture. This will help to get rid of the bitter taste. 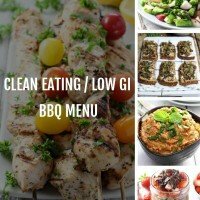 If you eat eggplants all the time and don’t mind the slight bitterness or don’t find them bitter at all, just skip this step. However, if you’ve never cooked eggplant before or if you don’t like the bitter taste, I would recommend doing it. 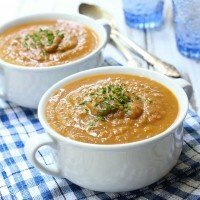 I am very sensitive to bitter taste in food and I hadn’t been able to eat eggplants before I learned this trick. Now, I cook eggplants all the time and find that it really helps to eliminate the bitterness. Step 2. Preheat the broiler setting of the oven. Wash the cut side of the eggplant to rinse off the eggplant liquid and pat it dry with a paper towel. Oil a broiler-safe baking sheet with some oil. Put the eggplant sliced side down on the baking sheet and place it under the broiler. Broil until the skin of the eggplants is slightly charred. The amount of time it will take depends on your oven, baking dish and the size of the eggplants so make sure to watch them closely when they are under the broiler. In my oven, it usually takes about 5 to 10 minutes. Slightly charring the skin on the eggplant will help to add some smoky flavor to the creamy baba ganoush. Step 3. Once the eggplant skin is slightly charred, switch the oven setting to 375F. Place the garlic cloves into the oven beside the eggplant. You can use raw garlic to make creamy baba ganoush. But I find that roasted garlic has a milder taste and doesn’t overpower the dip once it’s ready. If you decide to use raw garlic, you might want to adjust the amount of garlic used. Step 4. If you decide to roast the garlic, make sure to only roast it for about 25 to 30 minutes or until it’s soft and starts to turn golden. If you leave it in the oven for too long it might get burned. And burned garlic doesn’t taste very good. Roast the eggplant for about 15 to 20 more minutes after you take out the garlic until the eggplant starts to collapse and is cooked through. The total time of roasting the eggplant after broiling is about 45 minutes. Take the baking sheet with the eggplant out of the oven. Place on a heatproof surface and let it cool until you can easily handle it. 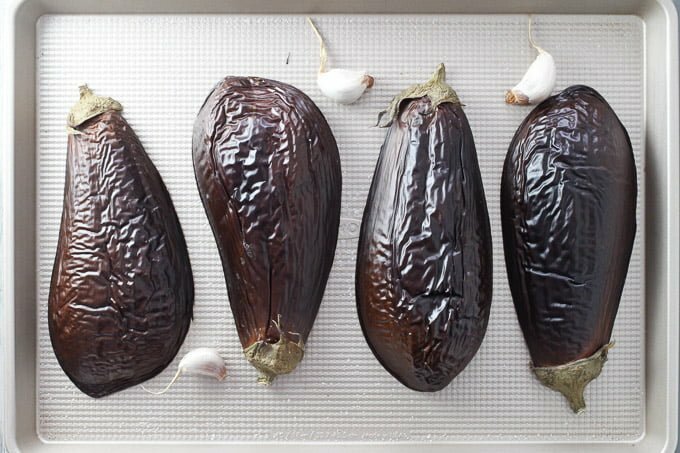 At this stage, it’s usually recommended to transfer the eggplants into a bowl, then cover the bowl with either aluminum foil or plastic wrap and let it sit to make sure the skin easily separates from the eggplant. This is surely helpful. However, for this recipe, I just leave the eggplant on the baking sheet for a while and then just scrape the flesh with a spoon into the food processor. 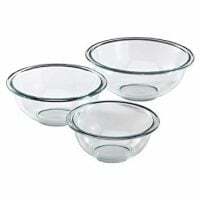 This saves me the time washing an extra bowl and reduces waste. 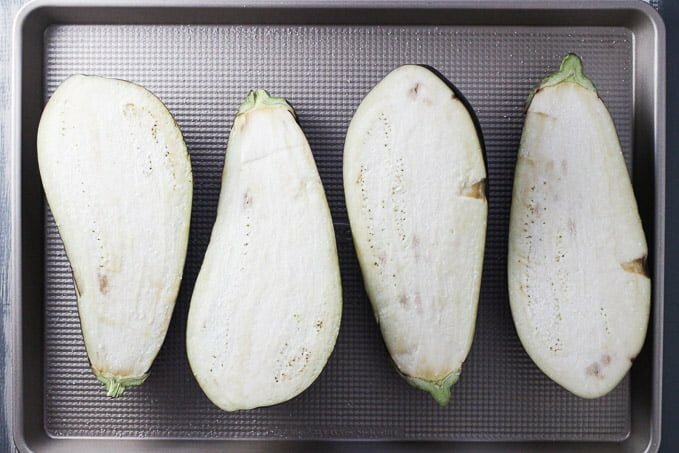 When the eggplant sits on the baking sheet skin up, it continues to steam inside so the skin separates very easily anyways so there is no need for the extra steps. Step 5. Once you can easily handle the eggplant, scrape the flesh into the food processor. Peel the roasted garlic and place it into the food processor as well. 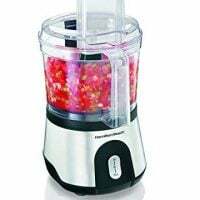 At this point, you will notice some liquid accumulating at the bottom of the food processor. It’s better to drain the liquid otherwise your baba ganoush will be watery. I usually just put a plate on top of the food processor bowl leaving a little bit of space at one side and tilt it slightly to drain the liquid. Once you’ve drained the liquid, pulse the food processor a few times to break down the eggplant and garlic. 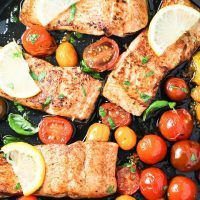 Add the rest of the ingredients – lemon juice, tahini, olive oil, yogurt, smoked paprika, and salt and process until smooth. Alternatively, if you like chunky baba ganoush, you can place everything into a bowl and mash it with a fork. Note that it takes about 1 to 2 hours for the flavors blend. So, make sure to taste it to adjust for the salt content but wait a little for the true flavor to develop. Step 6. 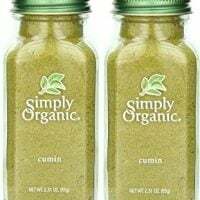 To serve the creamy baba ganoush sprinkle it with a little bit of lemon juice and olive oil and garnish it with chopped herbs. 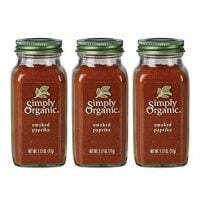 You can also sprinkle it with some smoked paprika. 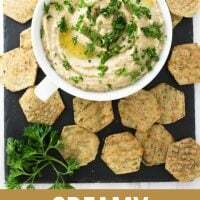 Serve this creamy baba ganoush with these Spelt Crackers. 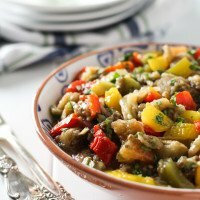 And if you like eggplant check out this Mediterranean Roasted Eggplant Salad. This homemade creamy baba ganoush has a mild smokey flavor with a hint of tahini, garlic, and lemon. 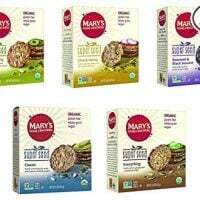 Makes for a perfect appetizer and a healthy snack. Can be made in advance. To prepare the eggplant, cut them in half lengthwise and generously sprinkle the cut side with salt. Leave them for about 30 minutes, then rinse and pat them dry with a paper towel. Preheat the broiler. Place the eggplants on a baking sheet the cut side down. Put the baking sheet into the oven and broil the eggplants for about 5 to 10 minutes until the skin is slightly charred. Switch the oven setting to 375F. Place the garlic cloves onto the baking sheet beside the eggplant. Roast the garlic for about 25 to 30 minutes until it's soft and starts to turn golden. Take the garlic cloves out of the oven and continue to roast the eggplant until it starts to collapse and is cooked through. The total time of roasting the eggplant after broiling is about 45 minutes. 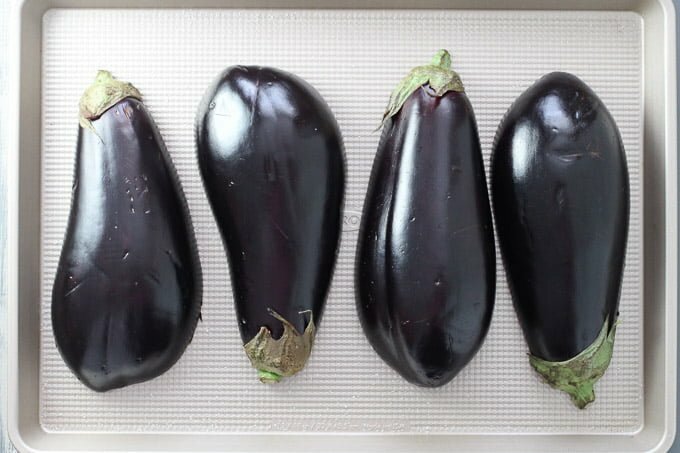 Take the baking sheet out of the oven and let the eggplant cool until it can be easily handled. 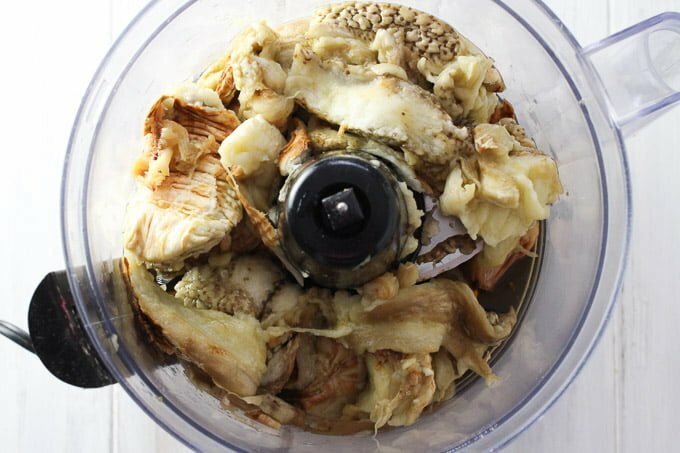 Scrape the eggplant flesh into a bowl of a food processor. Add the peeled garlic and pulse a few times. Add the rest of the ingredients: lemon juice, olive oil, yogurt, cumin, smoked paprika, and salt. Process to the desired consistency. For a chunkier consistency, mash everything with a fork. Transfer to a bowl, cover, and place it in the fridge for at least one hour. Baba ganoush keeps well in the fridge for about 3 days. To serve, garnish with chopped parsley and drizzle with olive oil and lemon juice.